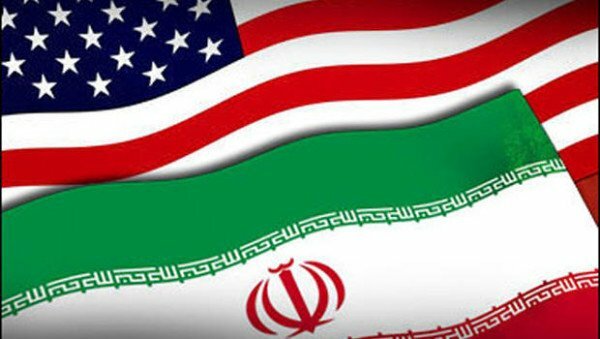 Fresh sanctions have been imposed on Iranian companies and individuals by the US over a recent ballistic missile test. The new sanctions prevent 11 entities and individuals linked to the missile program from using the US banking system. The move came after international nuclear sanctions on Iran were lifted as part of a deal hailed by President Barack Obama on January 17 as “smart”. Among them was Washington Post reporter Jason Rezaian – whom President Barack Obama described as “courageous”. A fifth American was freed separately. Jason Rezaian and two of the others freed flew to a US base in Germany via Geneva for medical evaluation. Meanwhile the US said it had offered clemency to seven Iranians being held in the US for sanctions violations. Negotiations in December over the prisoner exchange delayed the US Treasury’s imposition of the latest sanctions. They were triggered by Iran conducting a precision-guided ballistic missile test capable of delivering a nuclear warhead last October, violating a UN ban. “Iran’s ballistic missile program poses a significant threat to regional and global security, and it will continue to be subject to international sanctions,” said Adam J. Szubin, US acting under-secretary for terrorism and financial intelligence. Moments later, President Barack Obama hailed the nuclear deal, which is being implemented following verification by the International Atomic Energy Agency (IAEA) that Iran had restricted its sensitive nuclear activities. “This is a good day because once again we’re seeing what’s possible with international diplomacy,” he said. “For decades our differences meant our governments almost never spoke – ultimately, that did not advance America’s interests,” Barack Obama said. The deal meant “Iran will not get its hands on a nuclear bomb”, he said. Barack Obama said differences with Iran remained, and the US would “remain steadfast in opposing Iran’s destabilizing behavior elsewhere” – such as its missile tests. The president defended a separate settlement at an international legal tribunal which will see the US repay Iran $400 million in funds frozen since 1981 plus a further $1.3 billion in interest – saying there was no point “dragging this out”. Earlier, Iranian President Hassan Rouhani said the nuclear deal opened a “new chapter” in the country’s relations with the world. Iran nuclear deal has been welcomed by many governments, the UN and EU – but disparaged by some US Republicans and Israel, which says it allows Iran to continue to “spread terror”.